It’s bad enough that the majority of human history is myopic and making a public declaration of it seems even worse—one shouldn’t be rewarded for being “self-aware” indiscriminately. 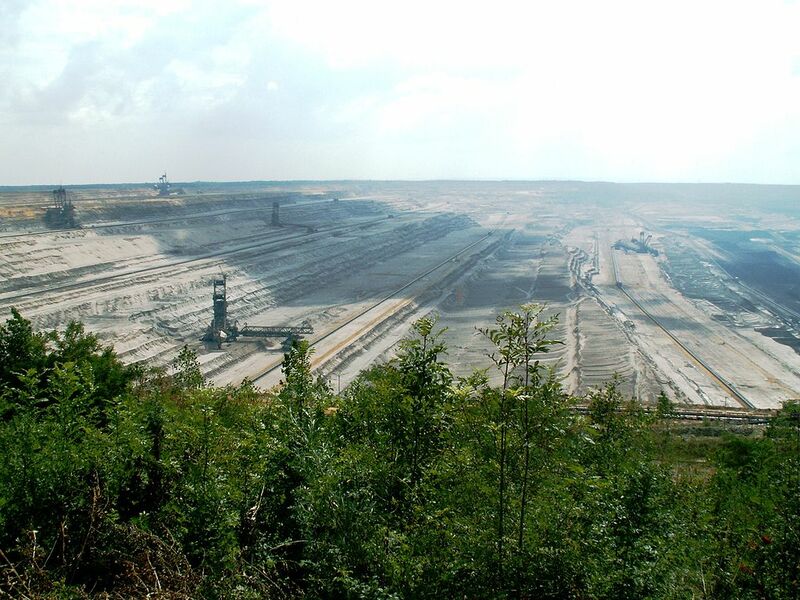 Consigning a small remnant of a primeval wood outside of Köln to axe to expand a lignite extraction operation seems incredibly short-sighted—saying that Germany’s immediate energy needs outweigh the patch of twelve thousand year old Hambacher Forest, home to a unique ecosystem and archaeological sites that have never been properly assessed. 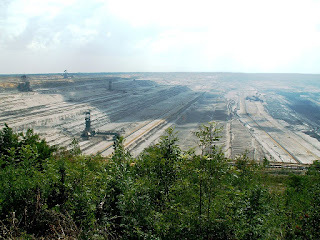 Protesters have occupied the forest in tree houses in order to protect it for the past six years but have recently been evicted by police, and activists and some panel members on the coal company’s board of directors (which own the land) believe any decision should be deferred until the terms of Germany’s strategy for withdrawing from the mining business altogether are finalised.